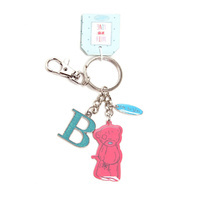 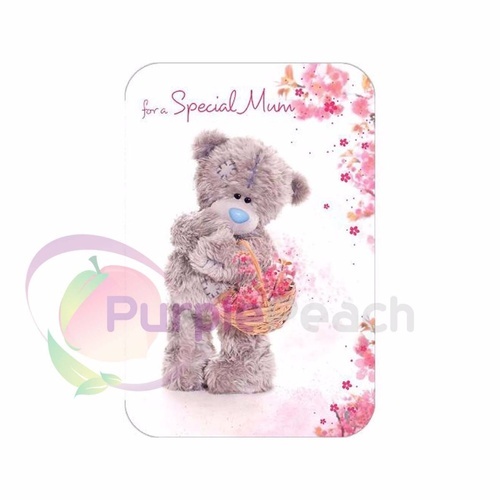 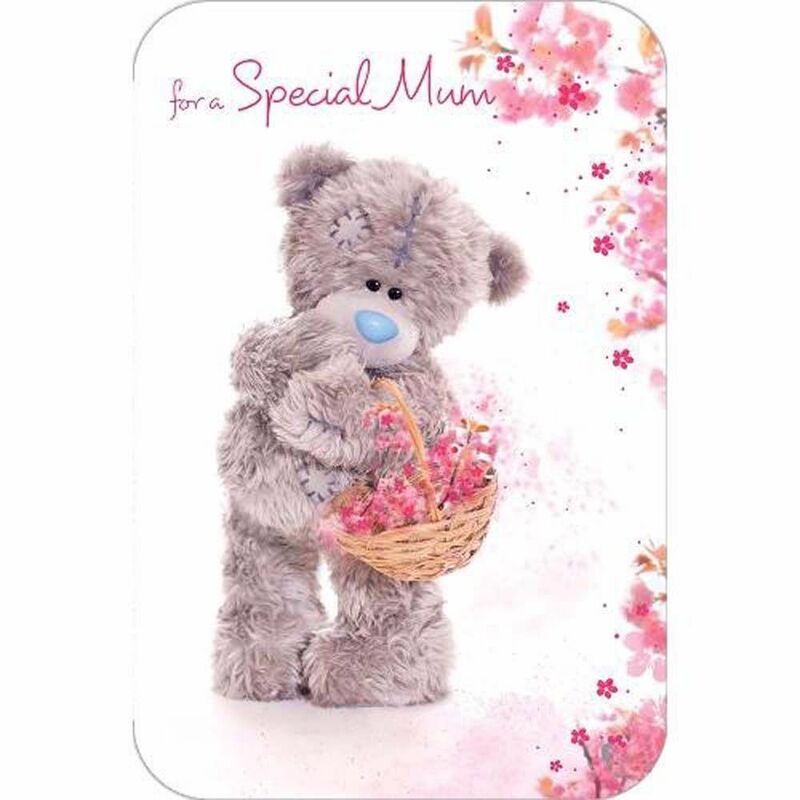 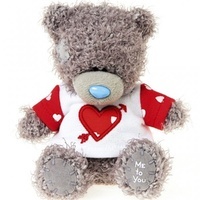 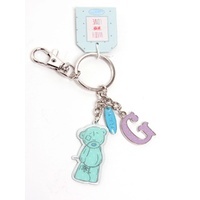 Surprise your Mum this Mother's Day with a special award presented by our adorable Tatty Teddy! 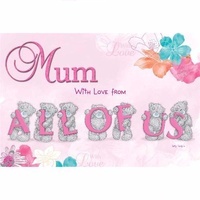 This pretty Me to You card declares that your Mum is not just great, but the best is the world! 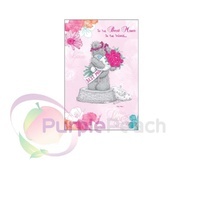 Tatty pictures on the cover carrying basket of flowers.